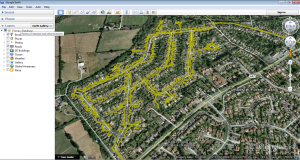 www.LeicesterLeafletDistribution.com is the only company in Leicestershire to provide full detailed GPS tracking information on the completion of the job. You can view each and every door, with date and time information. This way there is no guessing whether your leaflets have been delivered or not. We will send you this information, once the job is completed, so you can view and verify yourself. This will give you 100% peace of mind, that your leaflets or other promotional material have been delivered where and when you wanted. We also have advance demographics information so you can target your market based on post code sectors and exact door counts in the areas you are interested. 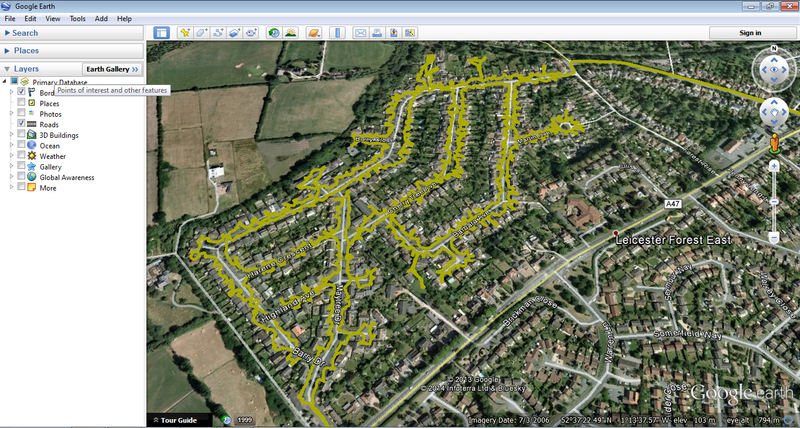 If you want to know more about how our GPS tracking system works? then contact us today.